Mingtai Al. is both a Henan mingtai 2mm 3mm 4mm aluminum coil stock suppliers for sale manufacturer and supplier with 20 years experience. So factory price is available. Besides, we use the finest raw material to improve the product quality. Mingtai Al. 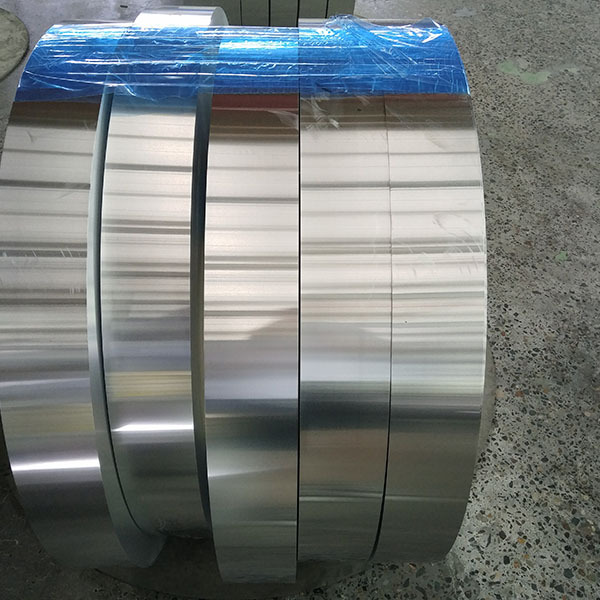 can manufacture Henan mingtai 2mm 3mm 4mm aluminum coil stock suppliers for sale with many alloy and tempers, and it can be cut to size at customers` need. 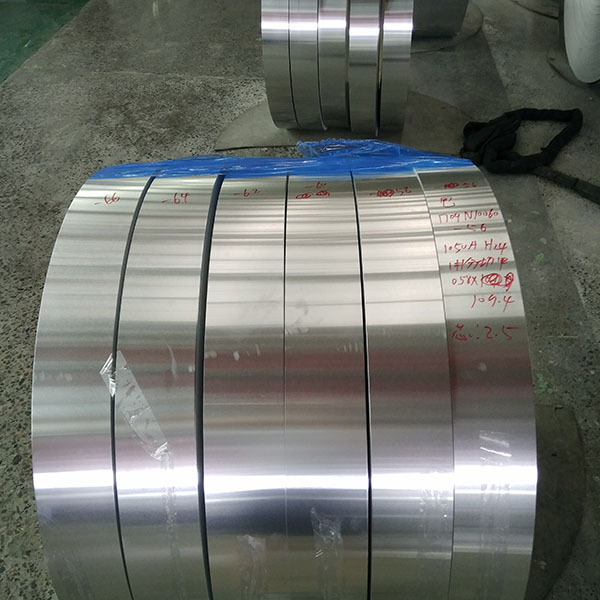 The aluminum coil is a metal product for the flying shear after the casting mill has been subjected to calendering and drawing. Aluminum coils are widely used in electronics, packaging, construction, machinery, etc. 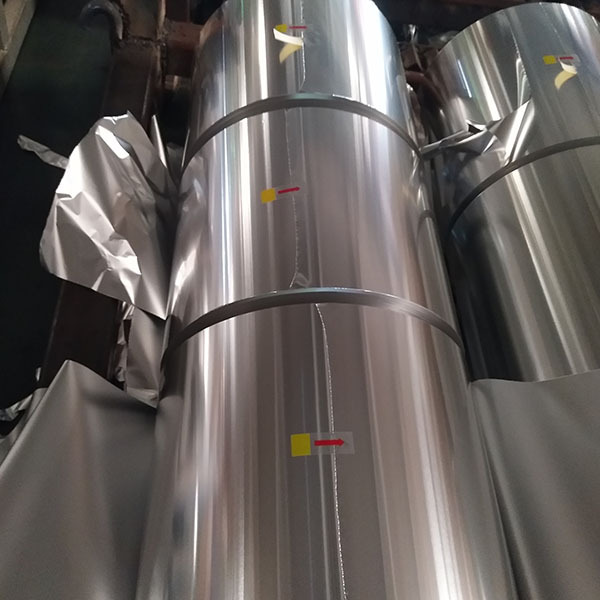 There are many aluminum coil production enterprises in China, and the production process has caught up with developed countries. According to the different metal elements contained in aluminum coils, aluminum coils 1-8 series Alloy Aluminium Coils. Mingtai aluminum is a professional 2mm 3mm 4mm Aluminum Coils Manufacturers in china, There are 2mm 3mm 4mm Aluminum Coils Suppliers in Canada to promote the best prices and services for you. Looking for ideal Aluminum Coil Stock Suppliers Manufacturer & supplier ? We have a wide selection at great prices to help you get creative. 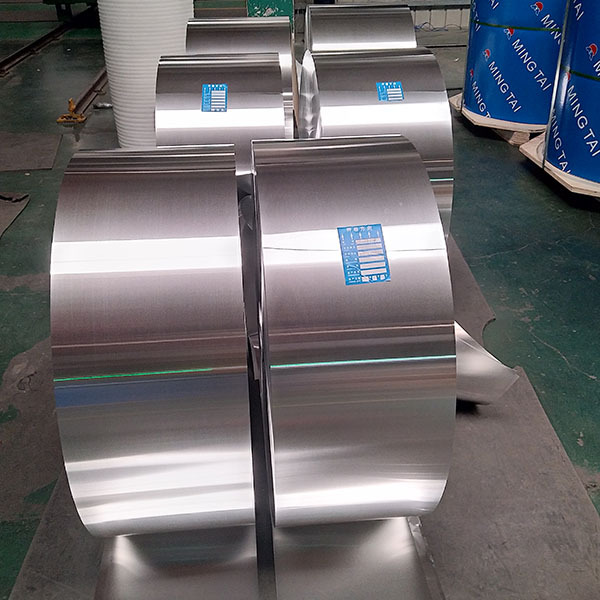 All the 2mm 3mm 4mm Aluminum Coil are quality guaranteed. We are China Origin Factory of Aluminium Coils Suppliers. If you have any question, please feel free to contact us.